And get unlimited access to this gym and 1732 others. Please note that free parking is available on site for 3 hours however you need to validate your car upon arrival to the club. Please report to reception to do this. Pace Health Club is Durham's most luxurious & stylish private health club. Located in the heart of Durham city centre & staffed by highly qualified local instructors, we aim to help you reach your goals in a friendly environment. The club is high quality and the ensure fantastic standards not only for cleanliness but also for equipment and customer service. Offering a full range of brand new, state of the art cardiovascular equipment, resistance equipment for the whole body, a free weights area, open-floor exercise area and other exercise equipment, the gym facilities here at Pace offer a wide range of exercise options. 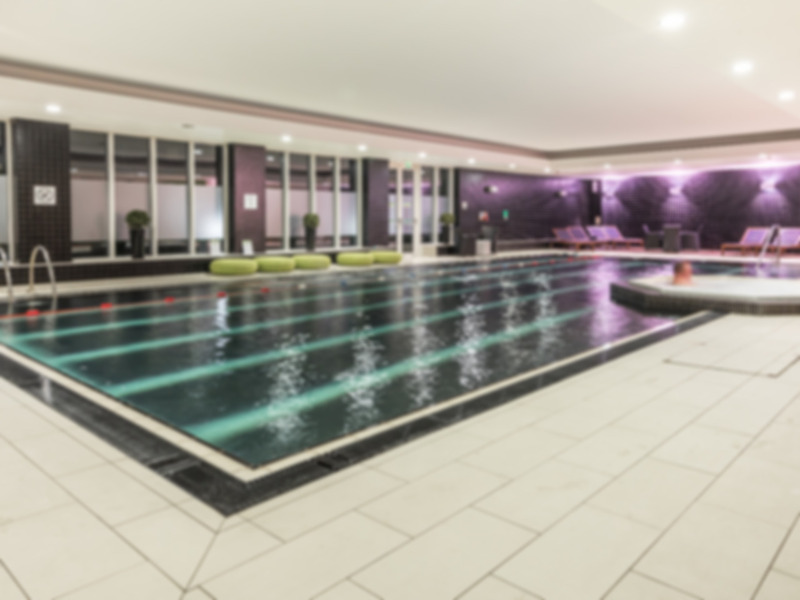 Alongside the gym is a 15m pool which has an all-round depth of 1.2m. Adjacent to the pool area are the Steam Room, Jacuzzi and Sauna and are all available to use on your PayAsUGym pass. There are mens, ladies & family changing areas and offer direct access to the poolside area. All areas have recently undergone refurbishment to the shower facilities, making them more appealing & environmentally friendly. Lockers are available in the mens and ladies changing facilities. Personal training is available at extra cost and there are other relaxation options also at extra cost. Varied equipment and easy access, good opening hours as well.